Learn more about the exceptional bronze sculptures of Charles Eugene Gagnon. 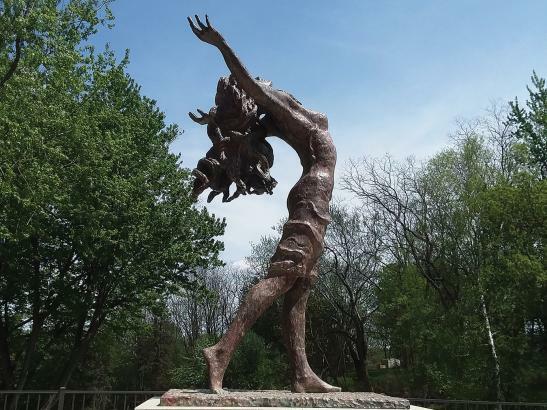 When Chuck passed away in 2012, the museum was founded to honor his legacy of 50 creative years in bronze sculpture. 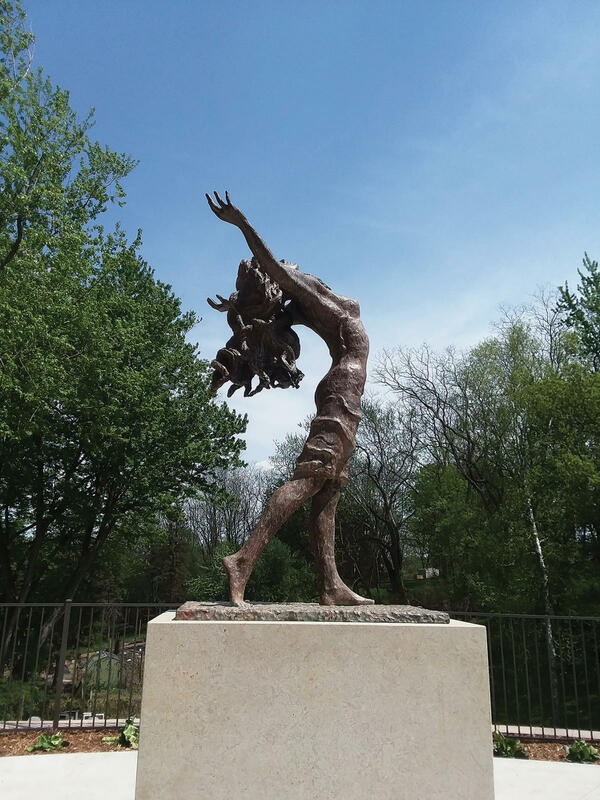 Our residence houses his studio and bronze sculptures created by this Minnesotan sculpture. 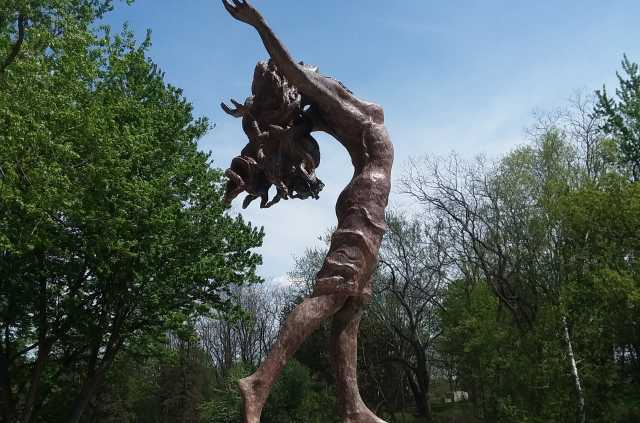 The museum and studios provides a tranquil environment to enjoy beautiful examples of Chucks figurative sculpture. Experience a sense of special ambiance on the scheduled tours. Guests can book online.